Whilst it has been woefully silent for the coming X-Men: Dark Phoenix movie due to the Galactus-like consumption of 20th Century Fox by Disney, it looks like Marvel already has plans for the mutant team. Albeit, however, according to Marvel Studios President and mastermind head guy Kevin Feige, the presence of the X-Men in the MCU is some ways away from becoming an actuality. So if we are going by the “five year plan” nothing will be teased until about the 2024 mark. 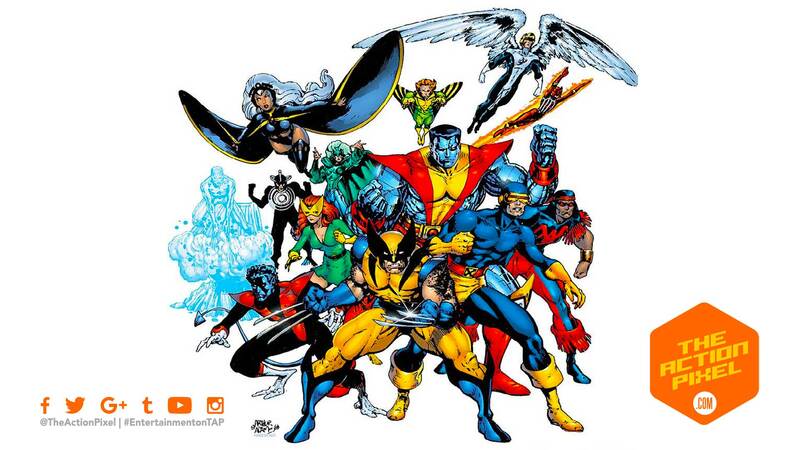 If would be interesting to see how X-Men would be placed into the current MCU. Especially seeing we have not had an inkling of mutant-kind even being mentioned due to the film rights to the X-Men belonging to 20th Century Fox once upon a time. Our guess is they lean on the more clandestine qualities of the super-heroed group who then start emerging out of the shadows. Also, with the current state of things, Marvel looks to not reveal any more future plans for any planned Marvel Studios’ films until Spider-Man: Far From Home is cinematically released. But if we were to intelligently guess, the likes of Doctor Strange 2, Eternals, Guardians of The Galaxy Vol. 3, Black Widow and Shang-Chi are a few of the films we are likely to hear about in more details.